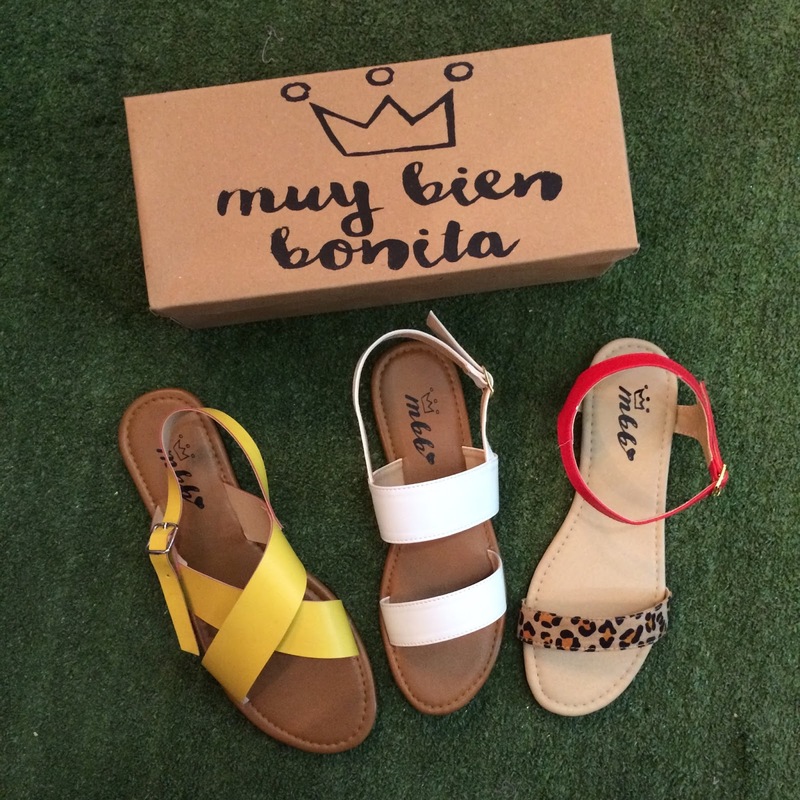 Muy Bien Bonita is the brainchild of Marta Buensalida and they are a startup shoe line that is proudly manufactured in the Philippines. They have a wide variety of shoe styles to choose from and at pocket-friendly prices. Below are my top three picks! 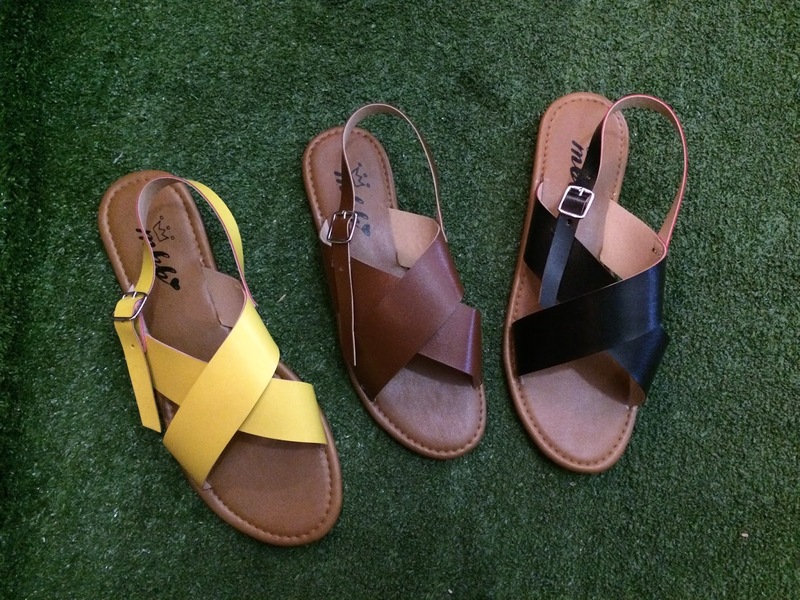 But clearly, me and even the girl beside me loves this crisscross sandals a.k.a. 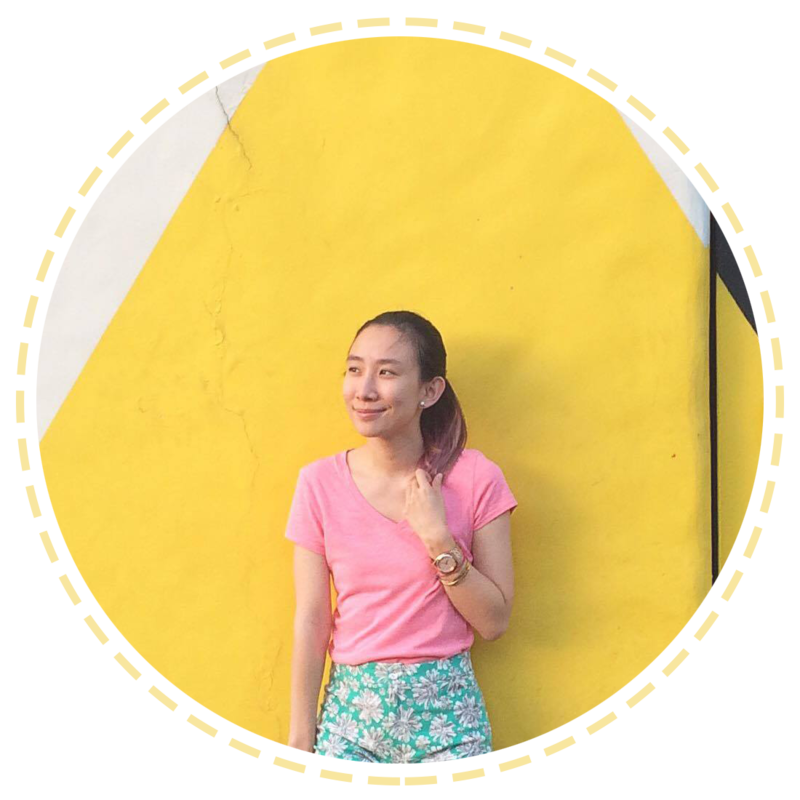 Estela design.♥ :) It's minimalist, clean and I can imagine myself wearing this everyday. It also doesn't hurt that they are having an ongoing sale at the bazaar! Two pairs for only Php 999! It has been awhile since I got a pair of shoes in a bazaar and quite pleased with Muy Bien Bonita. :) BTW, they also customize shoes! Just visit their site to know more about it! Catch them at the last day of Manila Sundance Bazaar tomorrow at the World Trade Center!